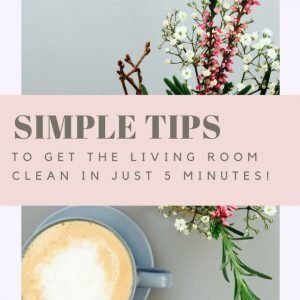 Clean the living room with our simple daily, weekly and monthly cleaning tips that’ll keep your living room amazingly clean, tidy and a great place to relax! How do I clean my living room? 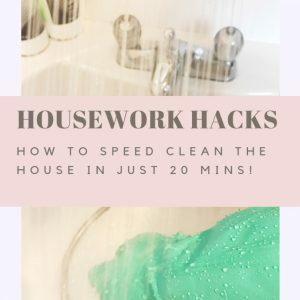 We think the easiest way to clean is to break it down into daily, weekly and monthly chores – that way you get a clean house without spending forever cleaning it! 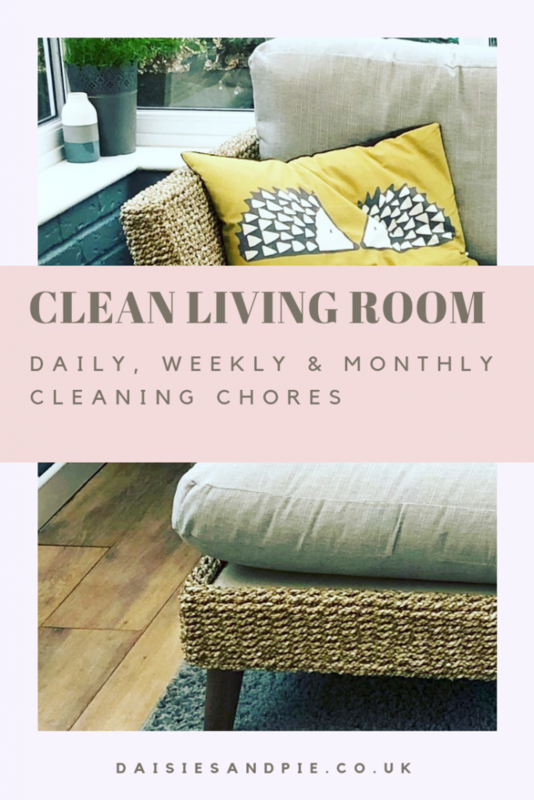 It’s easy to keep the living room clean, tidy and clutter free with just a few chores split into daily, weekly and monthly things to do. Once you get into the swing of things you’ll find it takes hardly any time to keep on top of things and that your living room stays looking good. 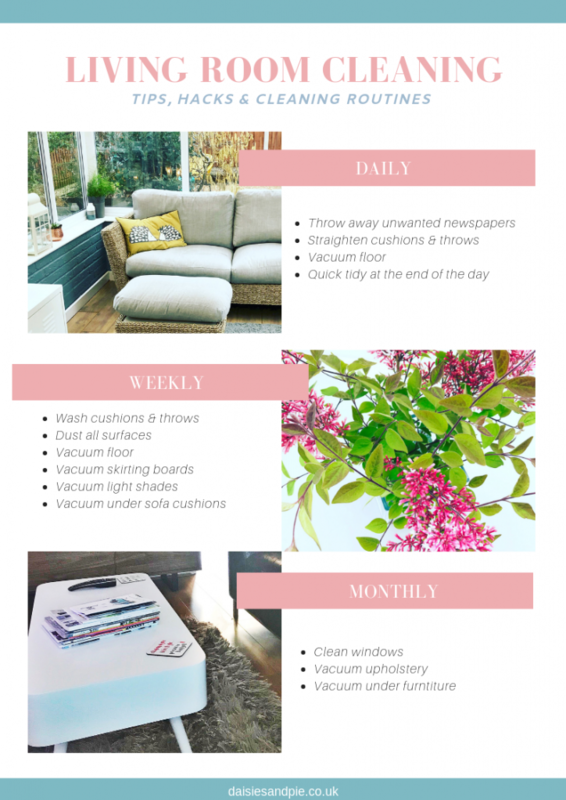 Here’s a list of all the chores you might want to think about including in your living room cleaning schedule. Throw away any unwanted newspapers or magazines. Quick tidy up at the end of the day. Wash any machine washable cushions and throws. Vacuum thoroughly – floors, skirting boards, light shades, under sofa seat cushions. Vacuum sofas and chairs and clean leather.